Summer holidays are full of endless opportunities. It’s so great to be free from the restrictions of your normal weekly timetable and at the beginning of the holidays there seems to be so much time to fill. The challenge is to find activities that are not only educational, but also popular with the kids in addition to keeping them occupied for more than five minutes! 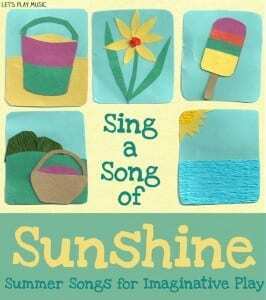 So here’s a round up of suggestions of ways to make your summer musical with some ideas for outside musical games to suit everyone. This treasure game is a firm favourite and is a perfect way to get everyone joining in even if they’re a bit shy. Click here for the full post, and details of the song words and tune. What’s nice about this musical game is that it can be easily adapted to fit whichever theme you’re working with, so in this case, summer! Send the kids off to each find a special ‘treasure’ of their own. It could be a flower, stone, leaf or feather etc. They then put them together while everyone except one person closes their eyes. That person hands out the items in secret, and the children try to guess which thing they have by feeling it. 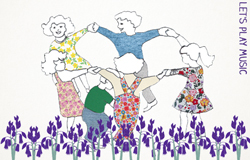 The song is then sung, and the children have to fill in the appropriate solo response. 2. What’s The Note Mr Wolf? 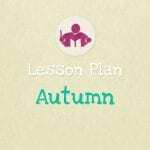 Here’s a game that combines note recognition and time values with role play and a game of chase at the end. Kids just love playing What’s The Note Mr Wolf? 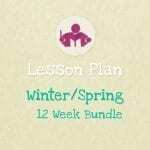 And it’s such a good lesson too! What’s the no-te Mr Wolf? Mr Wolf? Mr Wolf? What’s the no-te Mr Wolf? Tell us, tell us please! This is such a fun note value guessing game which was inspired by the old favourite ‘What’s the Time Mr Wolf?’ The principle is much the same, except instead of counting and stepping according to the hours around the clock, the number of beats to each note value determine the number of steps you should take. 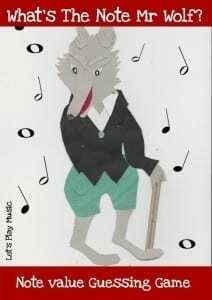 Check out post for What’s The Note Mr Wolf? for more details on how to play. This is actually a bit of a hotchpotch of several games, but the kids don’t really mind. They just love a good game of chase! It’s guaranteed to get them all squealing! Anyone who has visited our blog before will know how much we love chime bars. They really are such wonderful little instruments which offer many incredible ways to learn so much about music. All children love hunting for things and its always a great way to keep them engaged. Hide the chime bars around the garden making it as easy or as difficult as you like depending on the age of the children. When the kids have found all of them, they must first identify which one they have found and then sort them into the correct order. Finally play and sing their names. 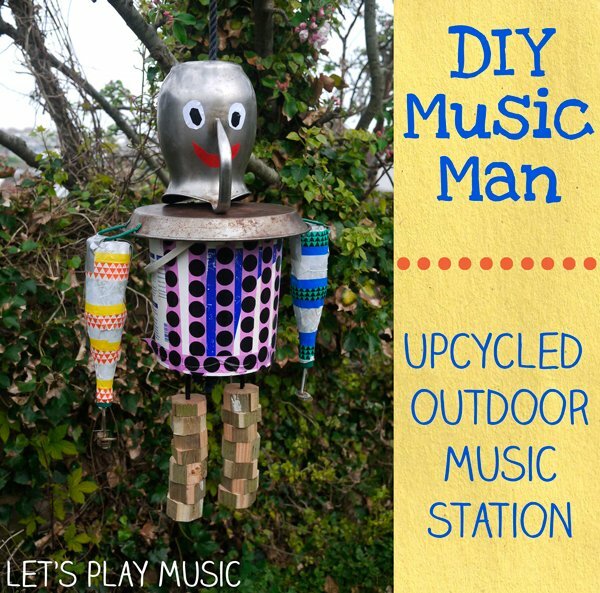 We made this music man a couple of summers ago as a bit of an experiment and I can’t believe how well he turned out. 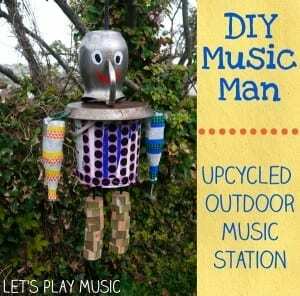 The thing I liked about him most was the variety of different sounds he offered and also how easily he can be adapted to be made out of the ‘rubbish’ you might have in the garden. You can never have too many instruments lying around. I made these ones with durability in mind – it’s important that the kids can give them a good bash without all of the beans falling out. 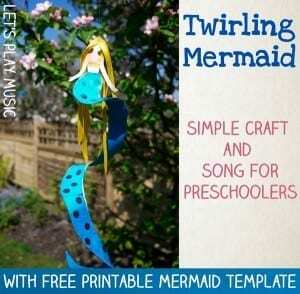 A lovely little whimsical song about a mermaid. If you click through to the post you can get the printable for making the twirling mermaid too. Beautiful! 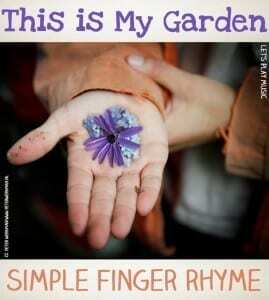 Finger rhymes are so good for fine motor skills and language development. 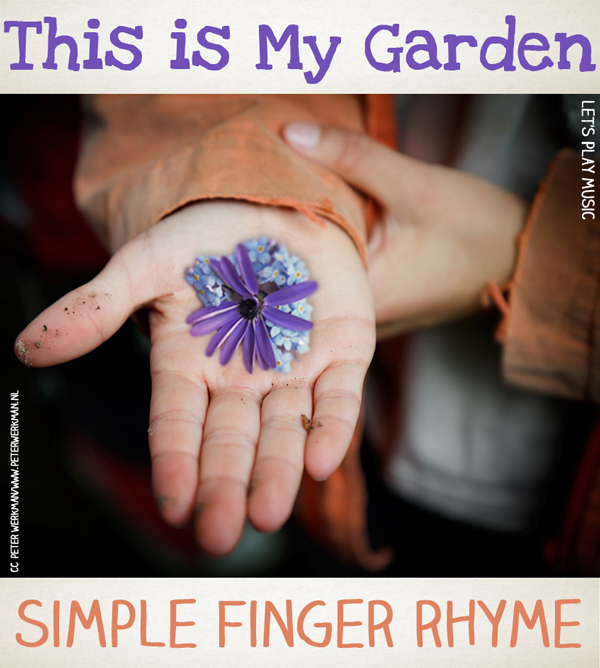 This one would be good for Spring too as it is all about planting your garden and watching it grow. The perfect way to enjoy the sunshine in a group. This post has a number of summertime Circle games which would be good for any summer birthday parties too! This is one of my favourite summer songs. Older children can have lots of fun trying to make up new verses for what they’ve done with their summer so far too! 10. 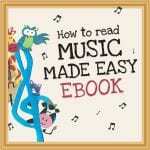 Do some musical storytelling! 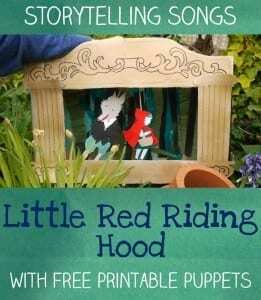 Musical storytelling will keep the kids busy for hours. 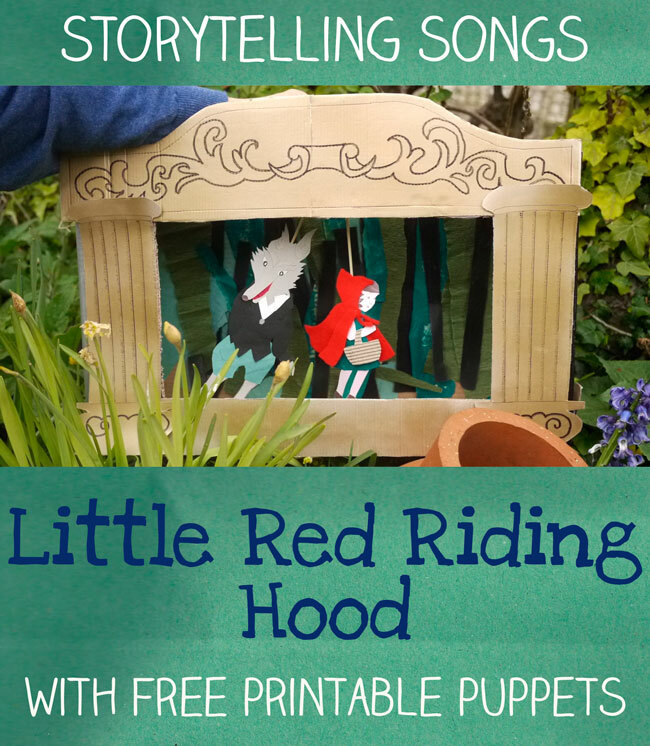 It’s great for developing all sorts of skills, from storytelling to imaginative play and timing too! I love all these musical ideas! 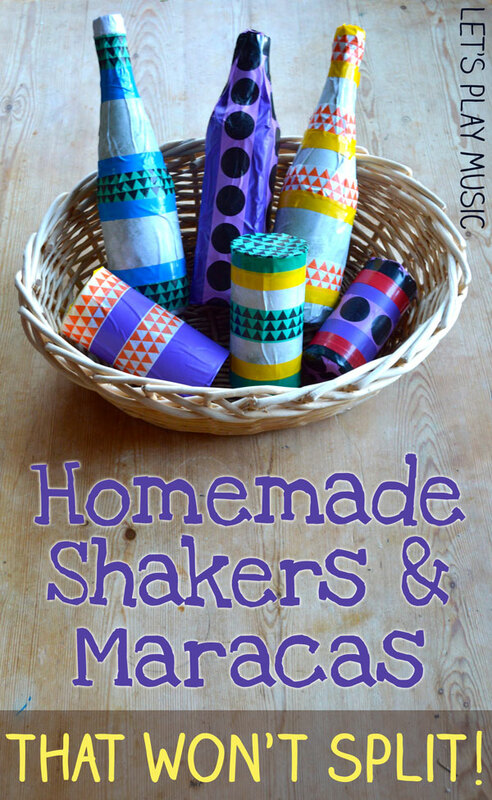 Can’t wait to try them with my son this summer… he loves making music! Thanks Jessica! I hope you both have lots of fun making music! 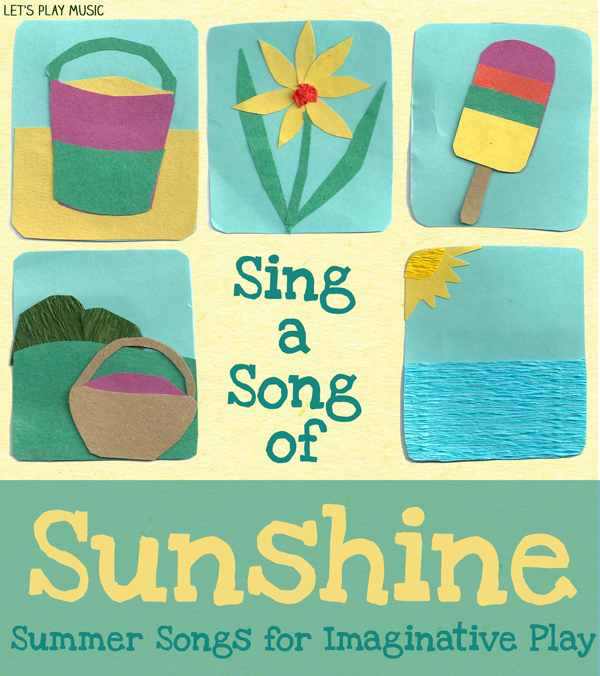 Such fun ways to encourage some music into your summer! I still love that adorable music man! Thanks Emma – and yes, he’s been moved to a new home now so i’m sure that the neighbours over there are very pleased! 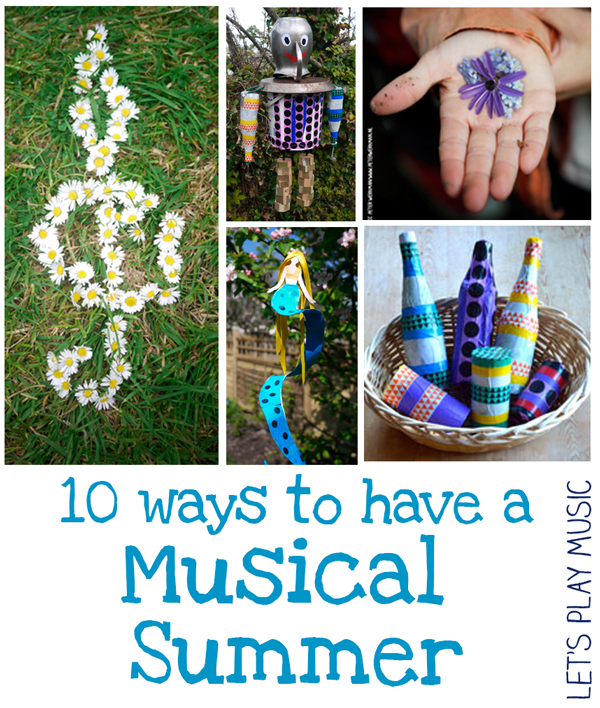 So many fun ways to bring music into our summer days! My girls love making DIY musical instruments. Thanks for sharing so many great ideas. Thanks – yes DIY instruments are always lots of fun to make! Thank you for stopping by!